KORPO DE TANGO offers tailored team-building sessions for the business industry in the form of seminars, workshops, individual coaching and intensive labs. 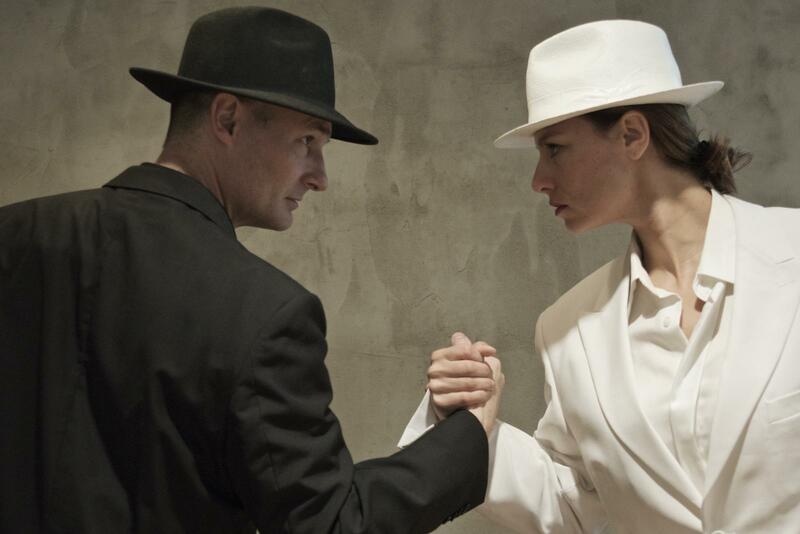 Our knowledge and experience in tango, combined with various physical trainings and a specific approach on body awareness, is a tool to work on physical and psychological communication. Contact us for a fuller information and an estimation for a future collaboration. 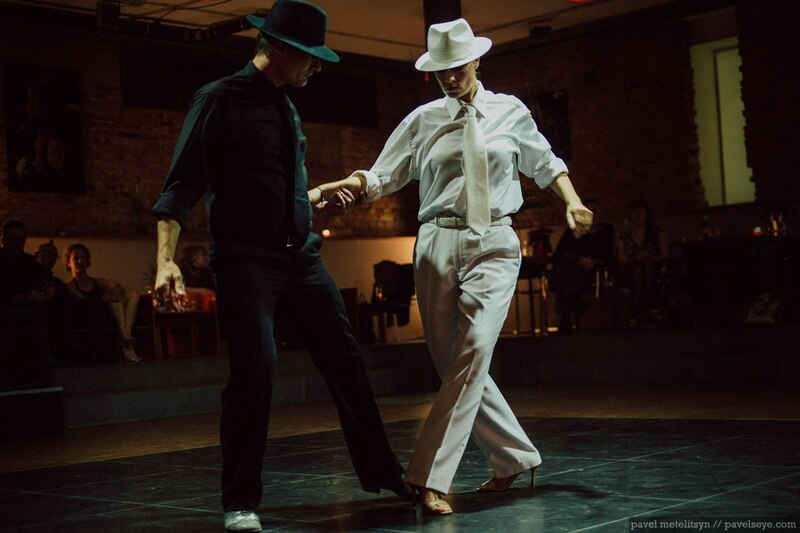 KORPO DE TANGO offers regular classes, individual private classes, workshops and performances all around argentine tango. 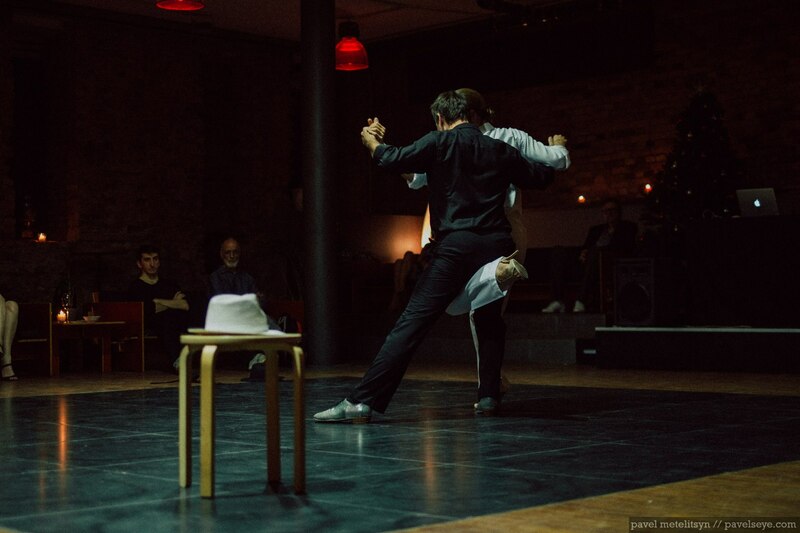 Our dance is also pretty much influenced by performance art as well as other dance styles such as blues and salsa. 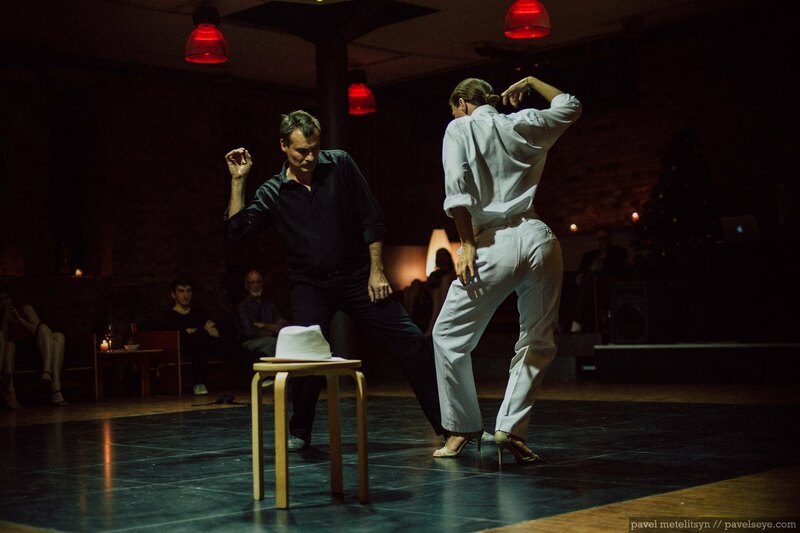 Axis, body posturing, flow, communication, musicality are some of the few elements you will learn to discover and improve your own tango dance. Subscribe to our newsletter for regular updates. We are more than lucky to have a great place at NABU offices to welcome you to our classes. Even better, we plan our intensive classes twice a month from January on. Below is the calendar for the first semester 2018. For the second set of Turns & Pivots, we will develop the sequence from March further by adding few more steps and figures. The focus is on the body control and communication though. Changing direction, changing pace and dynamics, little extensions, tiny steps or large movements are parts of these 2 more sessions. 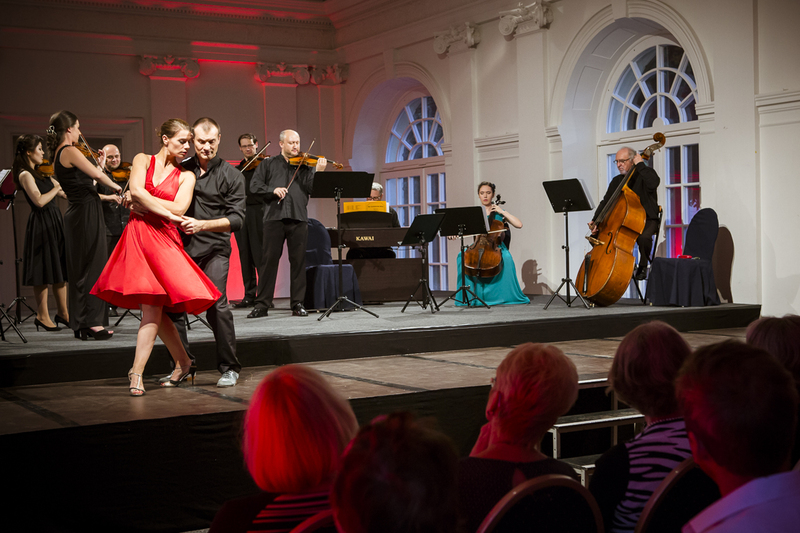 This new session right before summer break will offer the participants to understand how the can make the best of a much well known situation: dancing in a very narrow space on milongas. 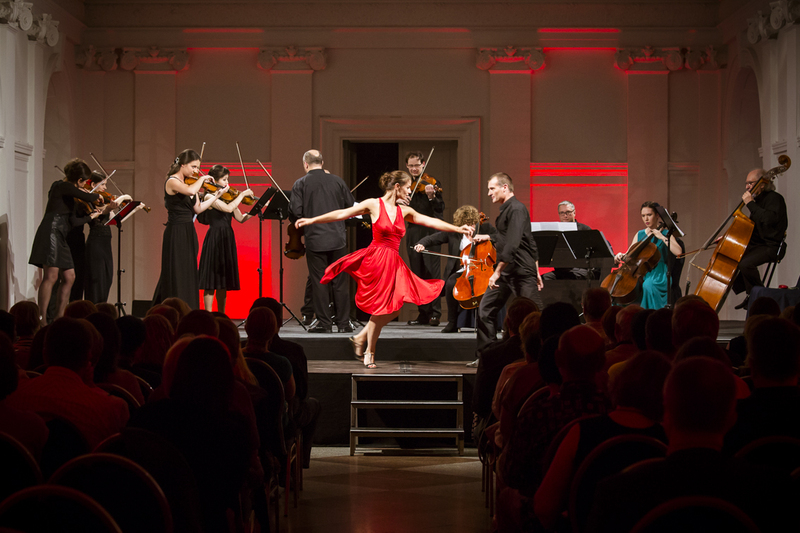 It’s all about musicality, perfect communication, inner dance, tempo and timing. Still, we will discover how we can implement few figures to further enjoy the dance without feeling limited in our movements. While it’s preferable to have a dance partner, single participants can always join our teachings as we constantly change partners during the lessons. Our labs are suitable for dancers of all levels – beginners to advanced. Registration and confirmation per mail – info[at]korpotango[dot]com – is highly recommended and appreciated.